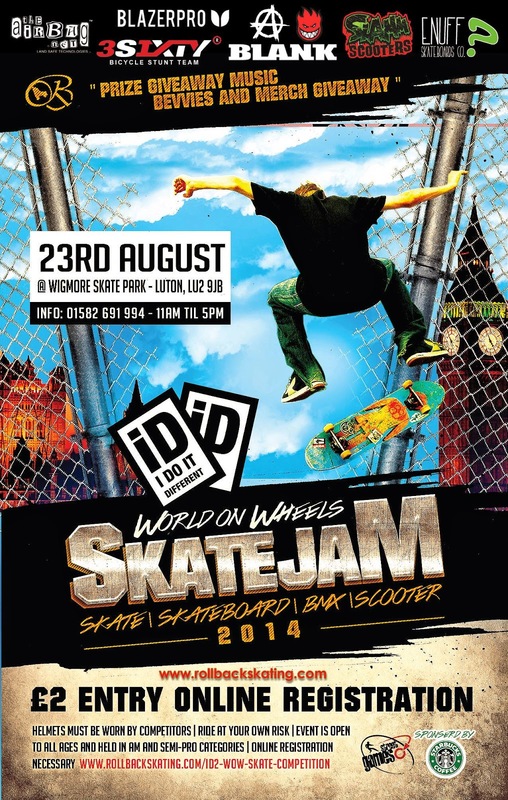 Enuff is one of the official sponsors for this great event happening on 23rd August 2014, in Wigmore Skate Park, Luton. World On Wheels - brought to you by rollbackskating.com. So whether you are into skateboarding, scootering or skating, this is an event to check out! If you plan to take part, you could win some great prizes, including an Enuff Deck and wheels!